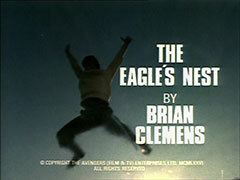 Ministry agent George Stannard (Brian Anthony) is pursued across a windswept island by fishermen Main (Neil Phillips) and Ralph (Charles Bolton); he seeks sanctuary at a nearby monastery, but Father Trasker (Derek Farr) turns him over to them, who interrogate him with Brother Karl (Frank Gatliff). He escapes custody, but is struck down by Main's poison-tipped fishing hook. Steed interrupts Ralph ransacking of Stannard's apartment and sees him drive off in a distinctive Mercedes. Steed and Purdey then visit his fisherman friend Barker (Jerold Wells) and witness Stannard's inert body come into harbour in a fishing boat. Meanwhile, Gambit is delegated to stand in for the dead agent at a lecture on suspended animation given by the world's foremost authority, Professor Von Claus (Peter Cushing). 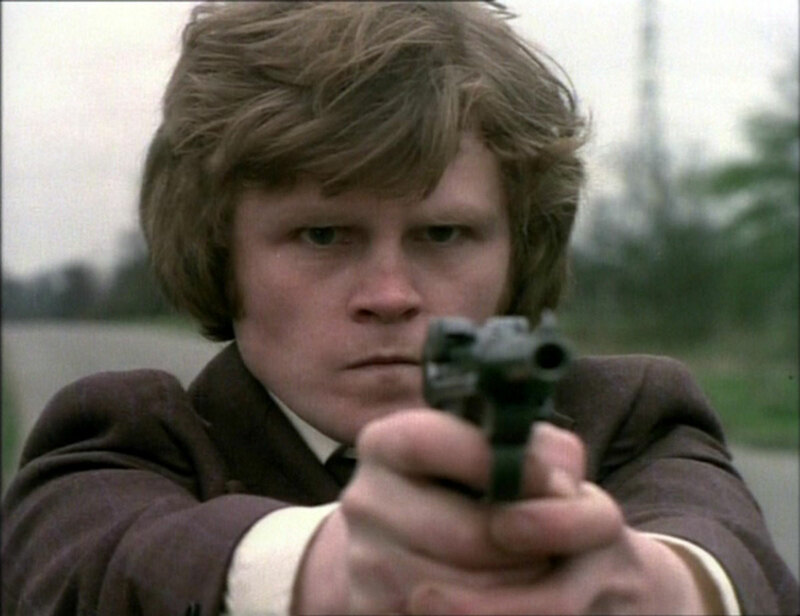 He notices the Mercedes outside and asks the convener, Brown-Fitch (Trevor Baxter) whose it is. Brown-Fitch derides him for not knowing his own men's vehicles, and tells him it's Stannard's! Ralph has masqueraded as Stannard, and abducts Von Claus before Gambit can get to him. Gambit gives chase, stealing a Citroën from its owner (Raymond Mason). Main drops Ralph off to kill Gambit, but Gambit overpowers him. He takes a suicide capsule rather than talk and Gambit is left with one clue - the wig that concealed Ralph's tonsure. Von Claus is taken to St. Dorca, the remote island inhabited by the monks; here he is asked by Father Trasker to assist in reviving an injured member of their order who had been cryogenically frozen. He restores him to life but when he leaves Karl turns off the life support. Following the trail, Steed arrives at the island pretending to be on holiday, encumbered with a myriad of sporting equipment (sound familiar? ), while Purdey sneaks ashore in scuba gear. 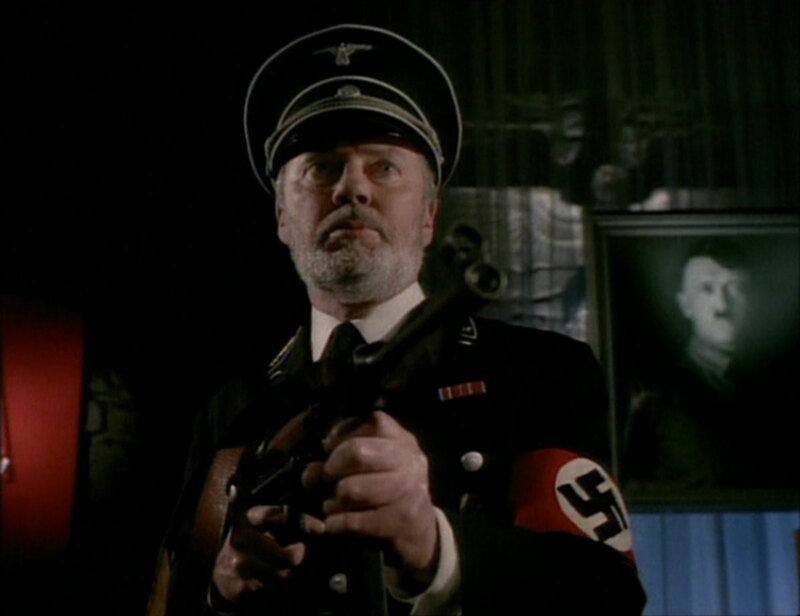 Purdey meets a deranged old man, Hara (Sydney Bromley), who shows her a crashed Nazi plane. Meanwhile, Steed's landlord Jud (Ronald Forfar), already suspicious of Steed, is more concerned when a fisherman finds Purdey's flippers. Gambit pumps the attractive Gerda (Trudi van Dorne) - for information about the crashed plane - and discovers it was reputed to be carrying "Germany's greatest treasure" across the Atlantic - past St. Dorca - and so he sets off for the island. Steed infiltrates the monastery, and discovers that the monks are actually a troop of Nazis but is recognised as an impostor and he and Purdey are captured. Meanwhile, Claus has been recalled to revive the man a second time, but notices immediately it's a different man - he pulls away the sheet and is horrified to see the frozen body of Adolf Hitler! Threatened with the murder of his entire family, he is forced to revive the Führer, as part of Trasker's plans for a Fourth Reich. 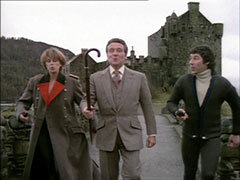 Steed and Purdey, now joined by Gambit, overpower the Nazis and burst in to stop the operation. Trasker tries to kill then with a machine pistol but is shot by Gambit and his wayward bullets kill his beloved Führer. 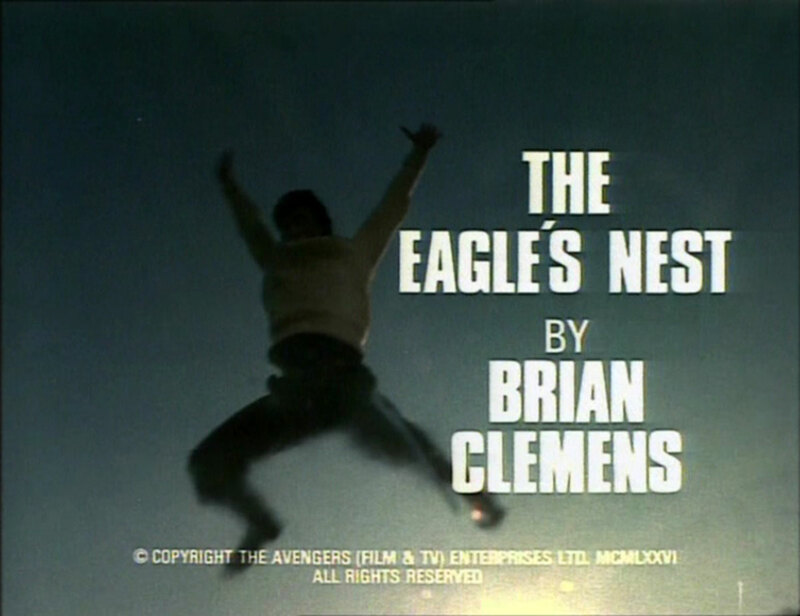 The New Avengers round up the Nazis and exit the monastery whistling the Colonel Bogey March.